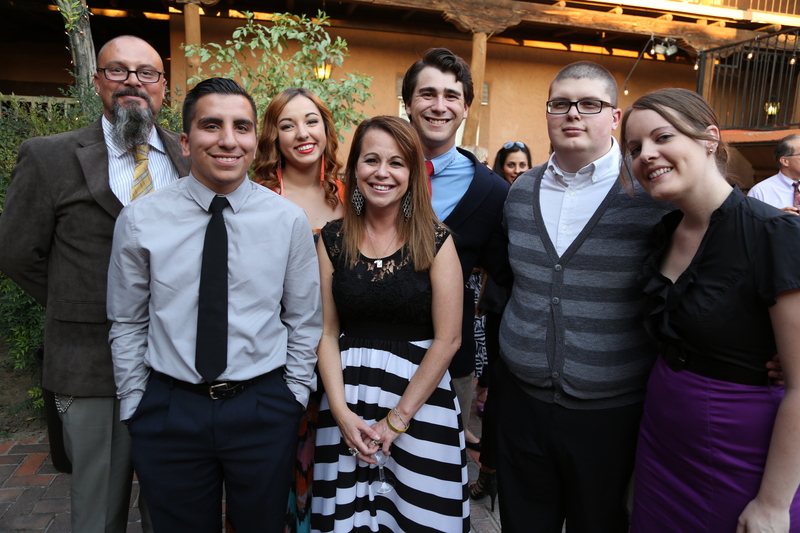 Ngage New Mexico is launching a Leadership program for nonprofit organizations. The “Emerging Leader Program” is designed for individuals who aspire to become an executive director or program leader in the nonprofit sector. It is a pilot program and will have a small cohort of 10 to 15 individuals from the area. Ngage New Mexico is a 501(c )3 nonprofit organization committed to “engaging community to make change happen.” Ngage serves as a support organization for an education initiative and also provides extensive capacity building services including Strategic Planning, Board Development and Facilitation. Ngage staff also has experience law, accounting, collective impact and leadership. Most people do not realize the complexity involved in working as an executive director. Few had actual experience working as an executive director prior to becoming an executive director. Yet, managing a nonprofit organization requires a variety of skills in order to be successful. The challenges presented by a nonprofit organization are complex. The issues that leaders must address while leading an organization include, sustainability, fund development, financial “know how,” supervising staff and, of course, community engagement and nonprofit mission work. Moreover, community leaders especially those managing community organizations must work with a variety of constituents, including funders, staff, board of directors, elected officials, reporters, the people they serve and the general public. Although this is a pilot program, the curriculum is designed to provide participants with rich content, helpful tools and lasting relationships. The program includes group discussions, case studies, videos, workshops, and individual exercises. Participants will balance thought-provoking debate and analysis with self-reflection and personal development. Participants will meet executive directors from around the region and have opportunity to learn various styles of leadership.